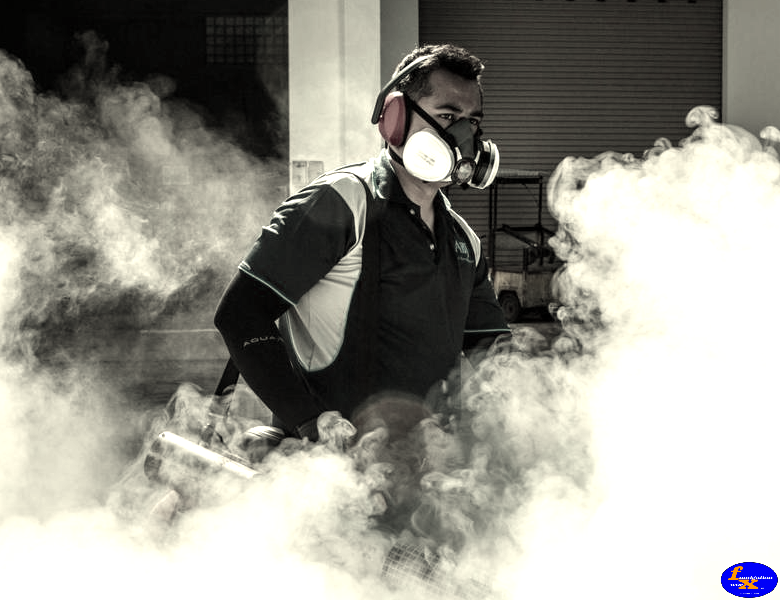 The key to Fumigation Worx’ success is identifying the needs of the Individuals or Business and addressing them to their exact requirement. 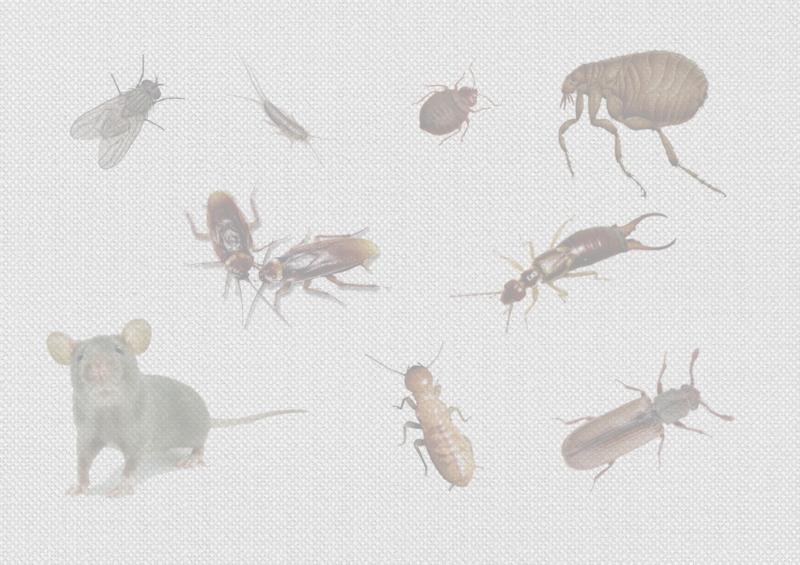 Our company specializes in providing the highest quality Pest Management Services. 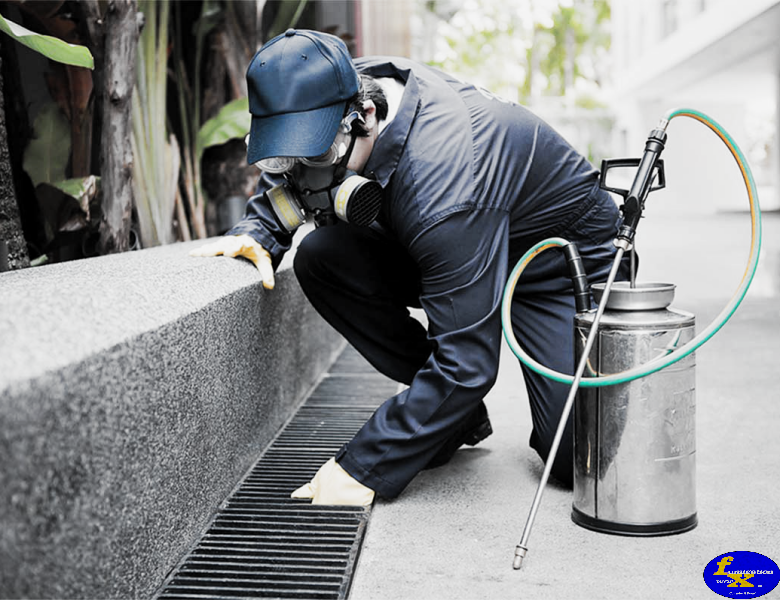 We do not subscribe to generalised pest control services that may cause environmental damage, threaten or create resistance in other species. All our efforts are directed only at targeted species and all our remedies are registered and approved by the Department of Agriculture in terms of Act 36 of 1947. 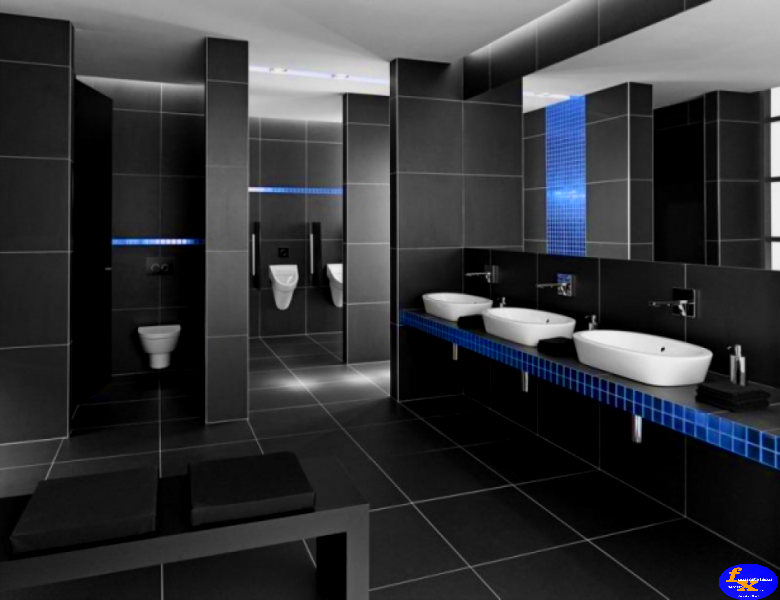 We focus mainly on the unique needs of all clients, ensuring a clean, safe and healthy working and living environment. 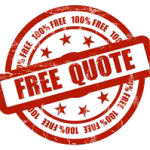 All our technicians are registered with the Department of Agriculture and are fully qualified and trained in the safe use, handling and application of all insecticides, rodenticides, termiticieds herbicides and a specisialist team exists in our company that handles fumigation as per ISPM 15 regulations.n treatments are carried out as per SANS CODE 10124.